In addition to traditional After School Care, as part of our commitment to expanding the educational and social opportunities available to students, two programs are available for students to flourish beyond the school day Monday through Thursday. Every Monday through Friday, supervised After School Care is available until 5:00 p.m.; classroom and playground activities are offered and a small snack will be provided. Students may sign up to attend one, two, three, four or all five days. After School Care is open to all grades and daily drop-in is available. Roots & Wings enrichment classes expose students to new skills and activities in a fun and supportive environment. 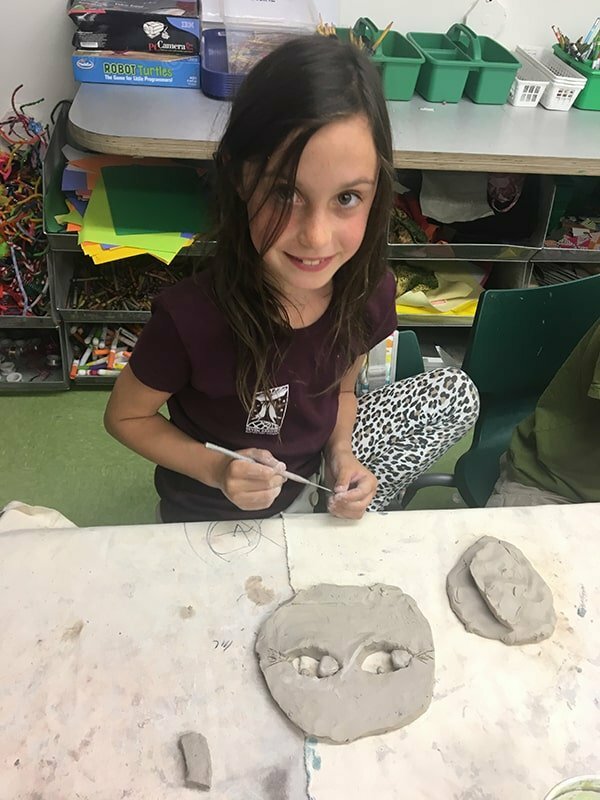 Enrichment Classes are held directly after school Monday through Thursday and are guided by some of the city’s finest local artists, teachers, and technology experts. Tuesdays, 2:30 – 3:30 p.m.
Wednesdays, 3:30 – 4:30 p.m.
Thursdays, 3:30 – 4:30 p.m.